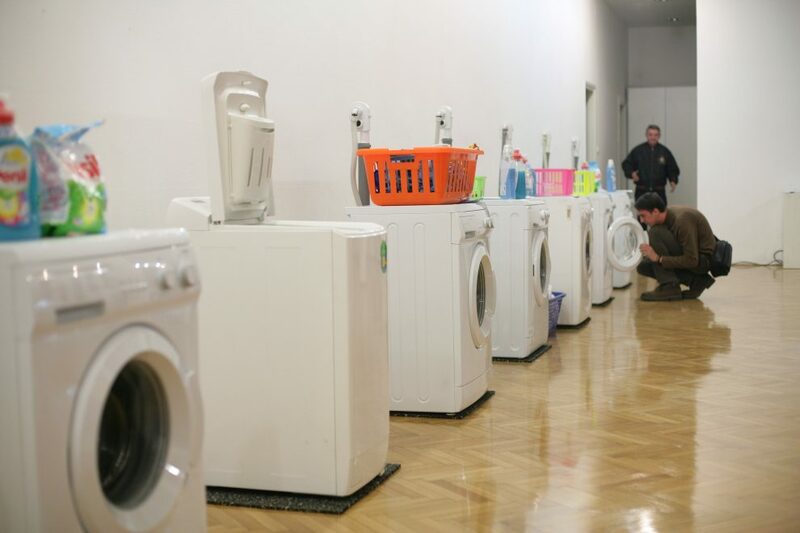 In a city with no public laundromats artist is placing 10 washing machines in a state owned gallery offering a free laundry washing for everybody. own their own washers and dryers. 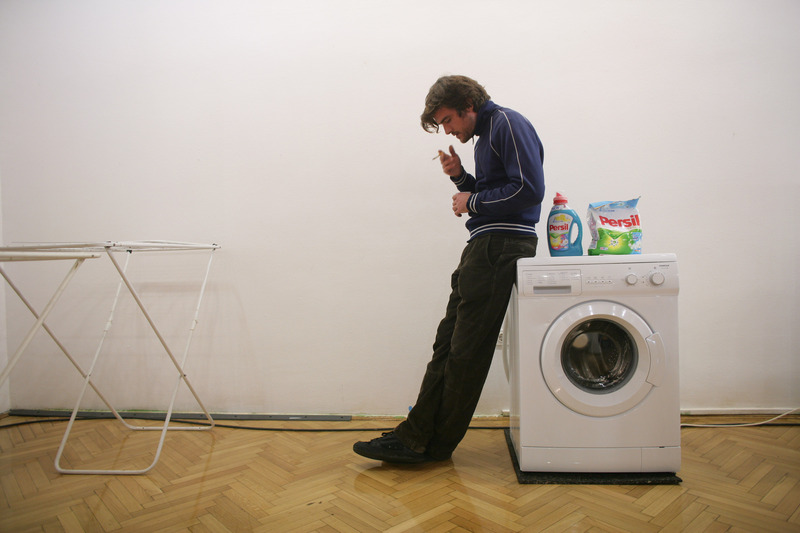 In Croatia there are no laundromats whatsoever. Actually there is one, close to the student’s dormitory, where pricing is far from cheap.Why is that the case, and how would our life change if there was one in the center of Zagreb are the questions that artist Nina Kurtela is trying to answer by bringing laundromat in the form of art installation to the gallery space. 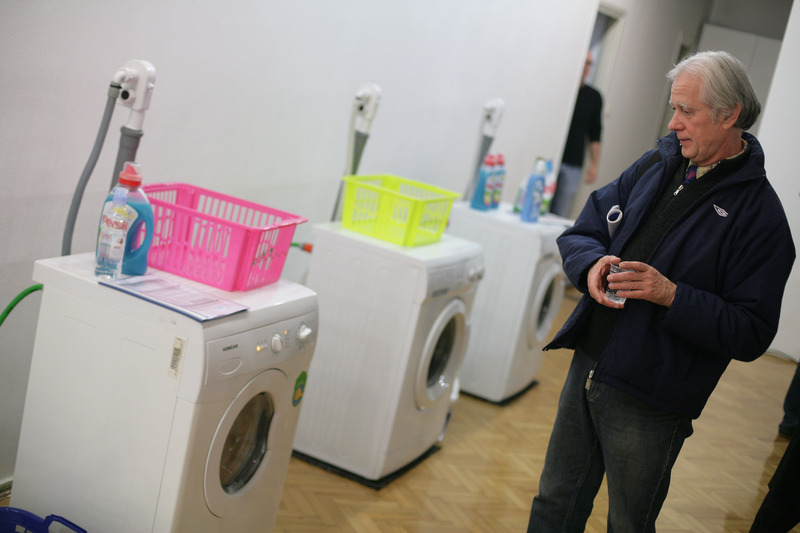 The art audience and everyone else are offered washing and drying machines, detergents, drying racks and irons so they can do their cleaning outside their home. 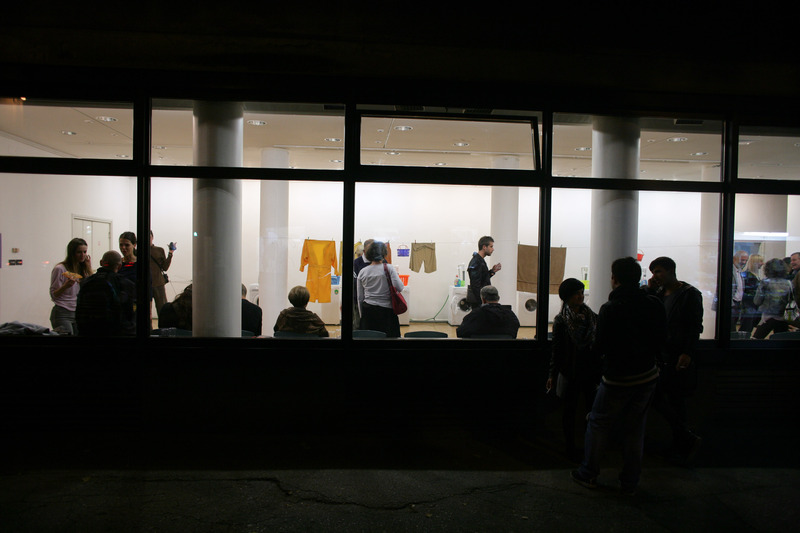 From the beginning, the project was a success.A lot of people without a machine decided to use the gallery laundromat. There was a queue almost every day formed around the machines. 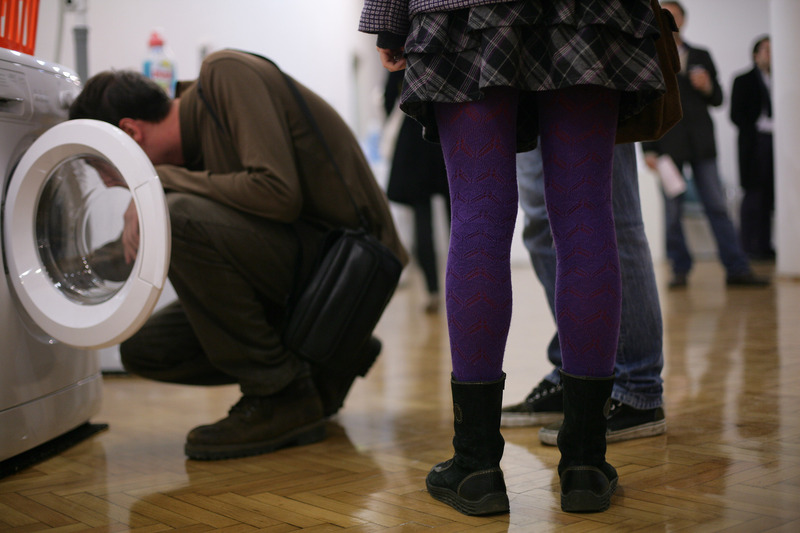 There were also a few problems – gallery power was sometimes not strong enough to support the infrastructure; machines sometimes appeared to have a will oftheir own, and technically knowledgeable people from real laundromats would have been a great help to have there instead of the gallery crew. 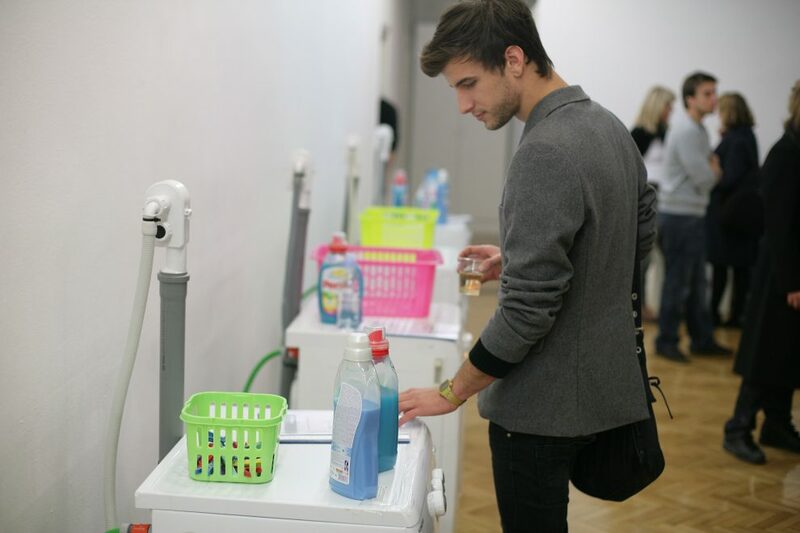 The aesthetic dimension of the piece is there – the beauty of the machines is accompanied with brightly colored accessories (pegs, laundry baskets, drying racks). Howeverthe artistic concept puts this piece into a category of social sculpture. 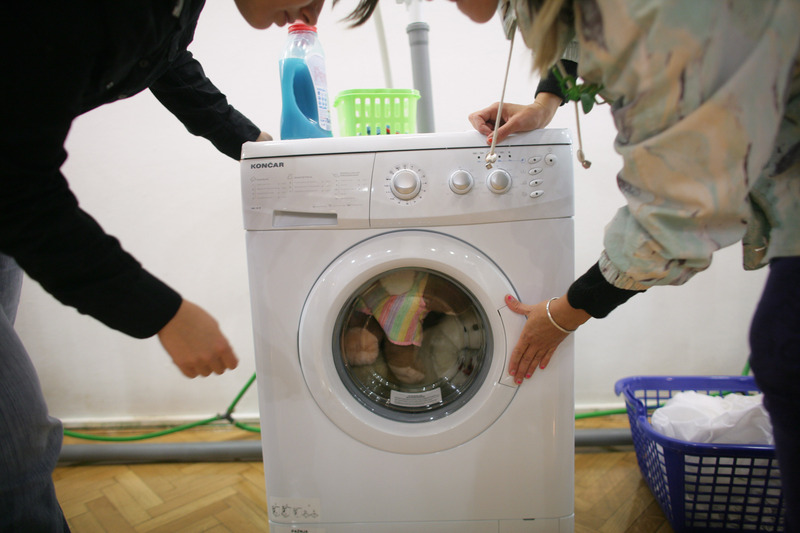 A lucid transformation occurs when the gallery space has a speci∫c function besides being an art space and the gallery crew become maintainers of the laundromat. This taps into far more crucial and interesting questions. 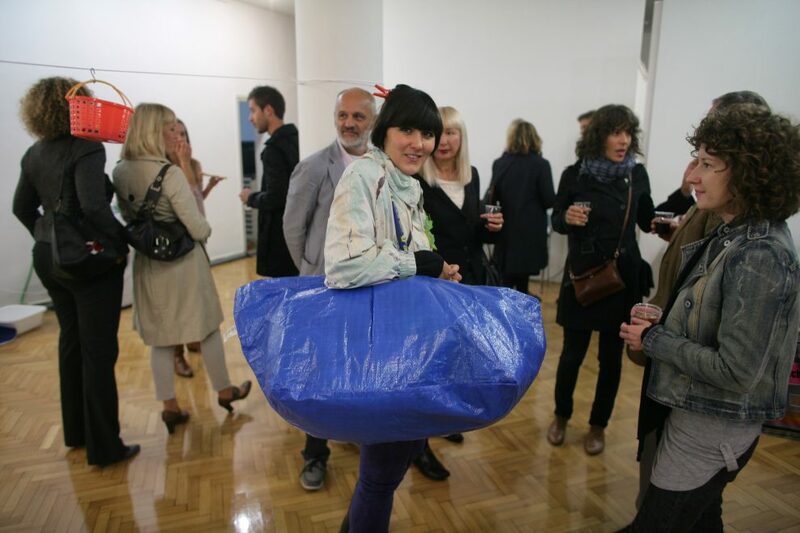 For example the question of the necessity of art contrasts to the social function of space. Can the art be transformed into necessity; can art provide the means of providing services for people? a new long expected car model. 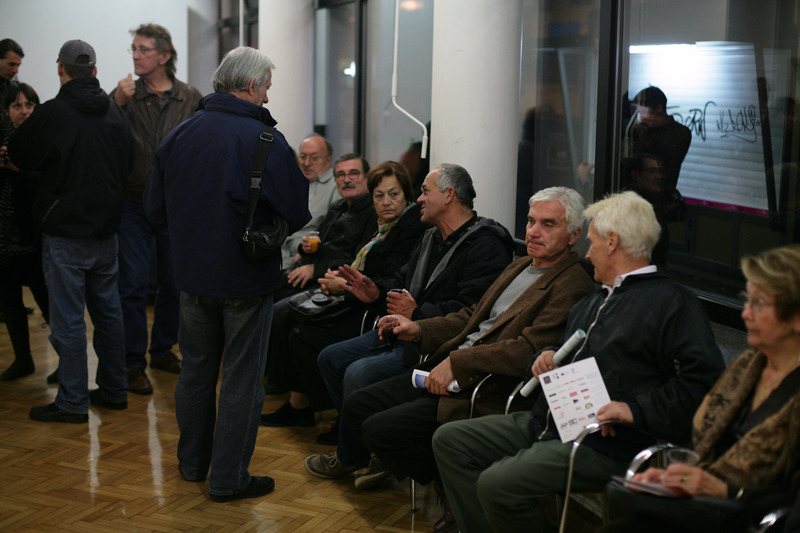 Gallery Krizic Roban was the space in which the artist used to celebrate her own birthday, crossing the line between private and public event and inviting everyone (art audience) to become part of her private life, and vice versa, inviting everyone from her private life (boyfriend, sister, friends, parents) to become part of her exhibition. The exhibition that happened was made of presents she received from her friends and polaroid photos taken at the birthday party. Gallery VN went through a dramatic transformation and also successfully became a place of happening, but this time the event lasted more then the opening day.With a mixed audience of launders and art patrons, “why is that art?” became the most frequently asked question, being posed mostly by ordinary people outside art circles. Some social conclusions concerning the project are connected to the economy of course. 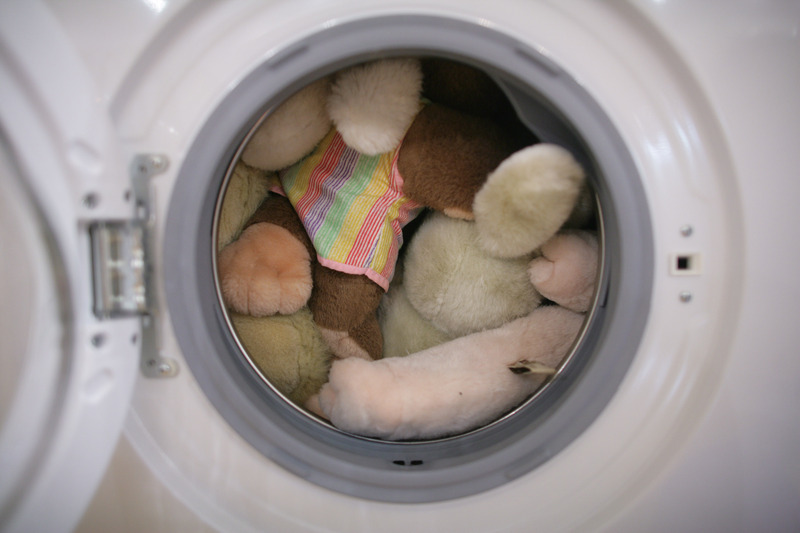 As we said in the beginning, laundromats are often associated with youth and single culture. 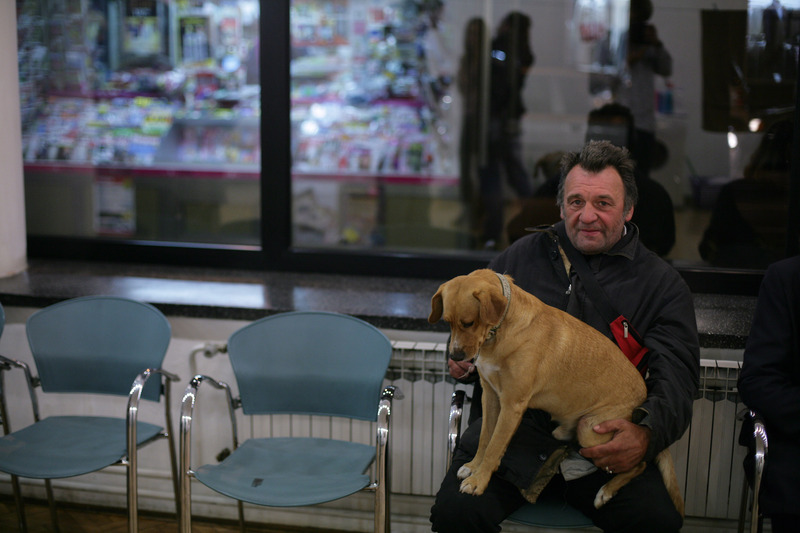 Croatia,(like Italy for example)is one of those countries known for the fact that offsprings live much longer with their parents, something that has persisted since Socialism. Most live with parents while single, and sometimes even after marriage. 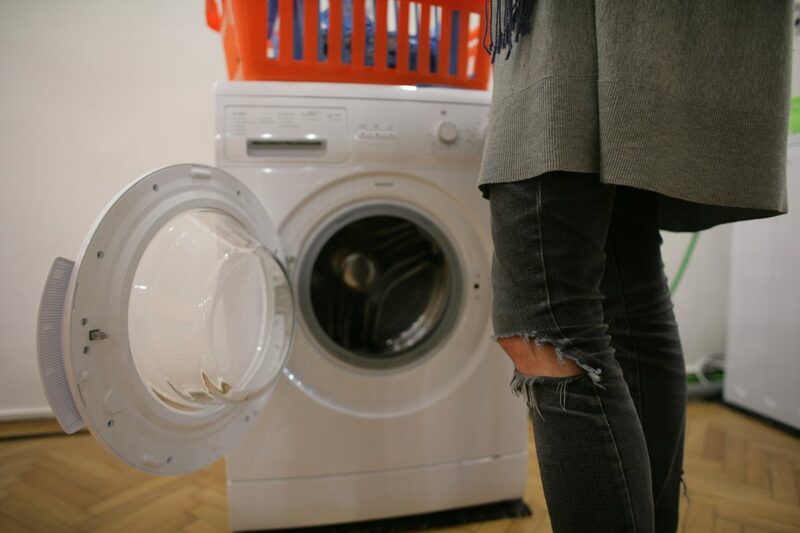 That’s why laundromats were not all that necessary.When young singles live with their parents, they don’t need to ∫nd washing machines outside their apartment. Only recently did the social behavior of young people start to change, and this trend is to establish your own family later, and live by yourself by in the mean time. 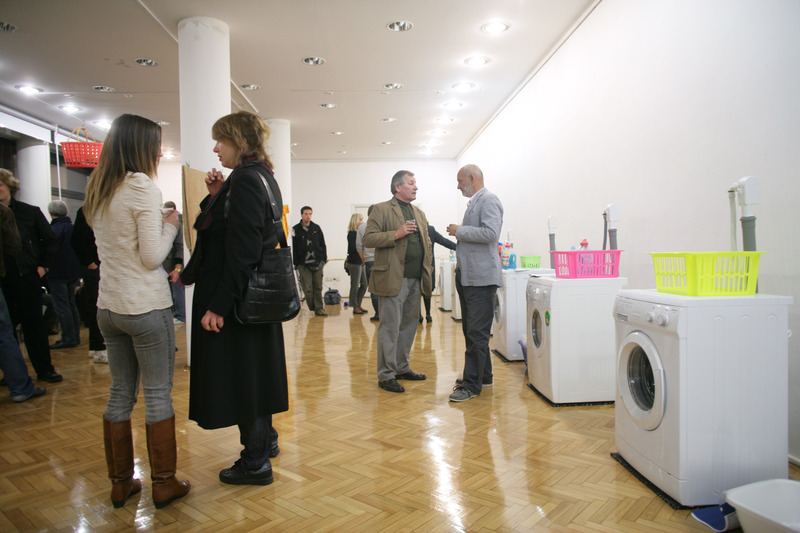 The audience at Nina Kurtela’s experiment has shown that Zagreb needs at least one laundromat.